Forward Focus>>Inspire Leaders>>You Want Your Team to Change: Should You Guide It, or Inspire It? Among the discussions surrounding the leadership style required to lead organizational change, one of the recurring themes is the debate of charismatic vs. transformational leadership. This can be a contentious issue, for there is no doubt that charismatic leaders inspire their followers – and inspiration is considered a necessary ingredient in the recipe of change leadership. But is this enough to create the environment for sustainable change? In this article, you’ll learn why transformational leaders tend to be the ones who guide organizations in real, long-term, and effective change. Charisma. A word associated with those who mesmerize others, often through an incredible oratory ability and an indescribable ‘x-factor’. Most people believe that charisma is a natural trait, and one that cannot be taught. The charismatic leader has a charm that inspires others to follow, often with unswerving devotion. When considering a charismatic leader, he or she doesn’t just lead an organization – he or she is the organization. The charismatic leader’s vision becomes the adopted vision of all. He or she inspires hard work and overperformance. However, it is also said of charismatic leaders that they work for themselves, and that their real goals are highly personal. They are highly image conscious, often without the attributes of transformational leaders. Charismatic leaders are difficult to replace. While such a leader may have successfully led a group to follow the values and beliefs of the charismatic leader, these are quickly forgotten when the leader moves on. The conclusion is that charismatic leadership is not, on its own, strong enough to create sustainable change. Something more is needed. 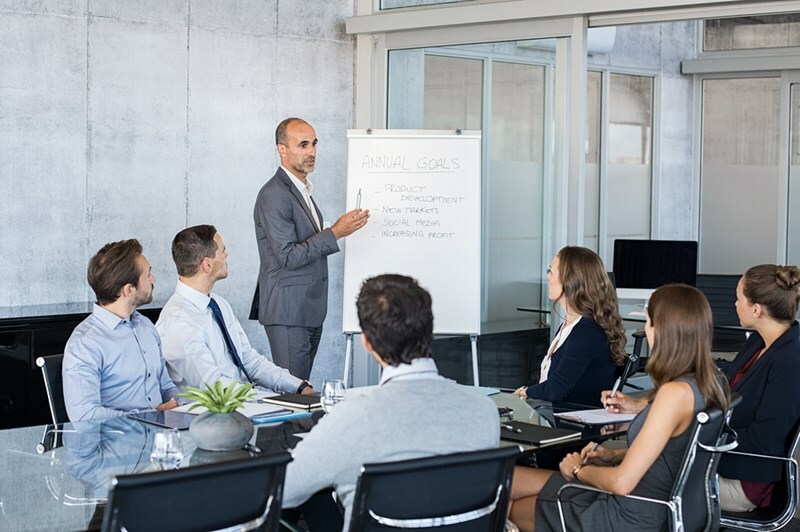 Transformational leaders are highly adaptive to environment and people, with their leadership and people skills learned mostly through training. Instead of seeking to inspire followers to lead personality rather than values, vision, and beliefs, the transformational leader seeks to guide change in people. Transformational leaders are highly focused on others. They accept responsibility for improving the organization by helping individual values, beliefs, and behaviors to come into line with the shared vision of the future. This focus on others allows those with leadership qualities to shine. Consequently, it is easier to replace the transformational leader and provide continuity of leadership within an organization. Is there no place for charisma when guiding change? While the considered argument falls heavily in favor of transformational leadership to guide organizational change, this doesn’t mean there is no place for charisma in leadership. Indeed, many of the world’s best transformational leaders (those with Jack Welch-like ability) are charismatic people. But this charisma takes a back seat to the other leadership traits required to guide tangible, sustainable organizational change. And this is the basis of truly inspirational leadership.